I have tried to work with different print companies in the past, but the huge wealth of images I have from my art and illustration has made it infeasible, and it is only now that I have the capability to print my own images in-house, that I can afford the time to spend on each image to ensure that each is something I can be proud of. 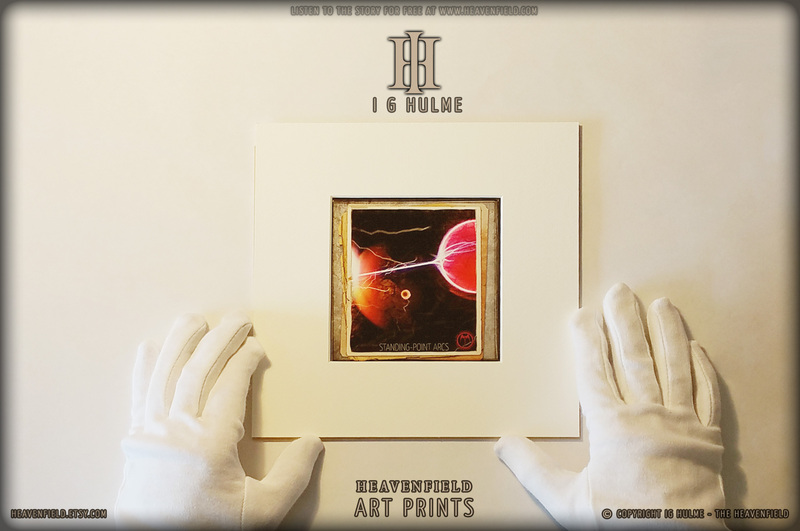 I am so happy with the results I have achieved, and I hope, should you choose to buy a Heavenfield print, then you will enjoy them too. Prints up to and including 19″ x 13″ are developed using a a fine art giclee process, ensuring an amazing tonal range and pin-sharp image clarity . Certain themes run throughout the artwork, sometimes a particular aspect of form or an idea are explored within a series of works. Prints are sold loose, mounted, or framed. Framed prints are meticulously assembled in plain black frames with a neutral coloured mount to display the image to its best. Due to the weight of framed prints, they are available for delivery only in the UK. Painted mostly in Oil on Canvas, often grinding his own paint from raw pigment, I G Hulme has painted for over thirty years, fascinated with the shapes of the human form – lines and curves that trigger hidden responses in the viewer, often joining disparate elements into an unsettling whole. We read a painting of a face as we would the real person, unconsciously adding meaning to symbols and shapes in the most subtle and complex ways. When the painting conveys those responses in unexpected and unfamiliar ways, we are often forced to reassess the object, looking upon it afresh, something we rarely do in everyday life. Thus, the artworks encourage us (or often demand) to see. 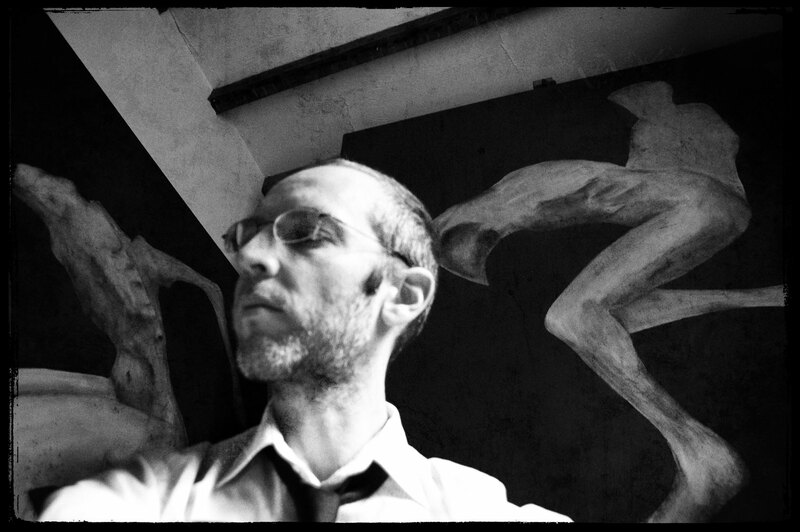 I G Hulme has worked as an Artist, Writer, and Musician for over thirty years.